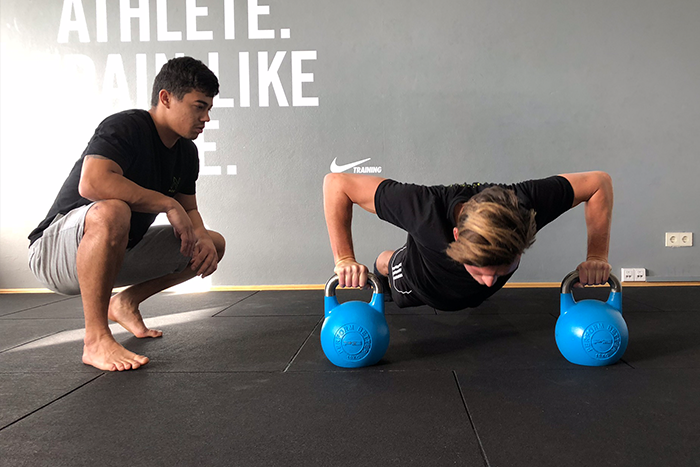 Our personal training vision, work and services are more than just the traditional one-on-one exercise session. 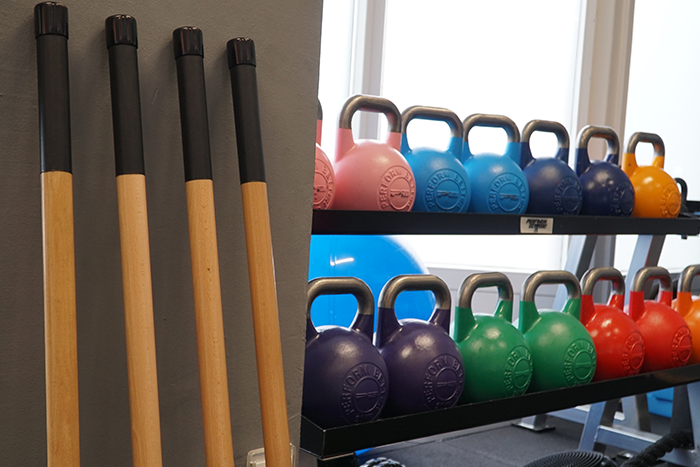 We are here to tailor every exercise and training to your needs, goals and personal condition to produce your best results in the most efficient way. 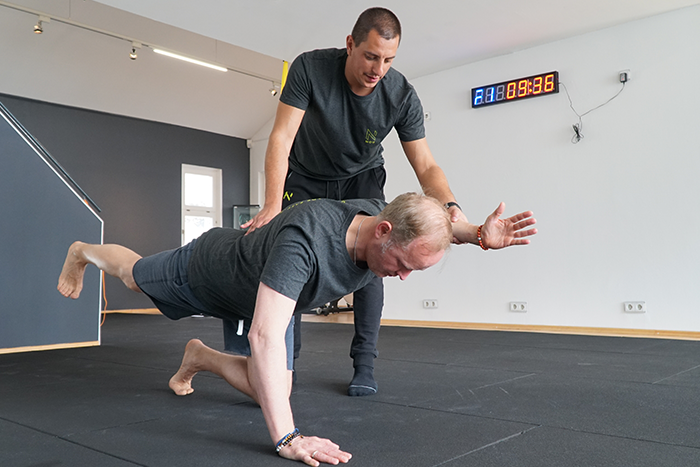 No matter which type of Nou training service suits you best, you will receive full support, knowledge and experience from our Nou team as we strive to offer you the most effective and customised training plans to achieve your objectives and to ensure a better quality of life. Our fundamental beliefs at Nou performance are that efficient and effective training improves individual fitness and performance. 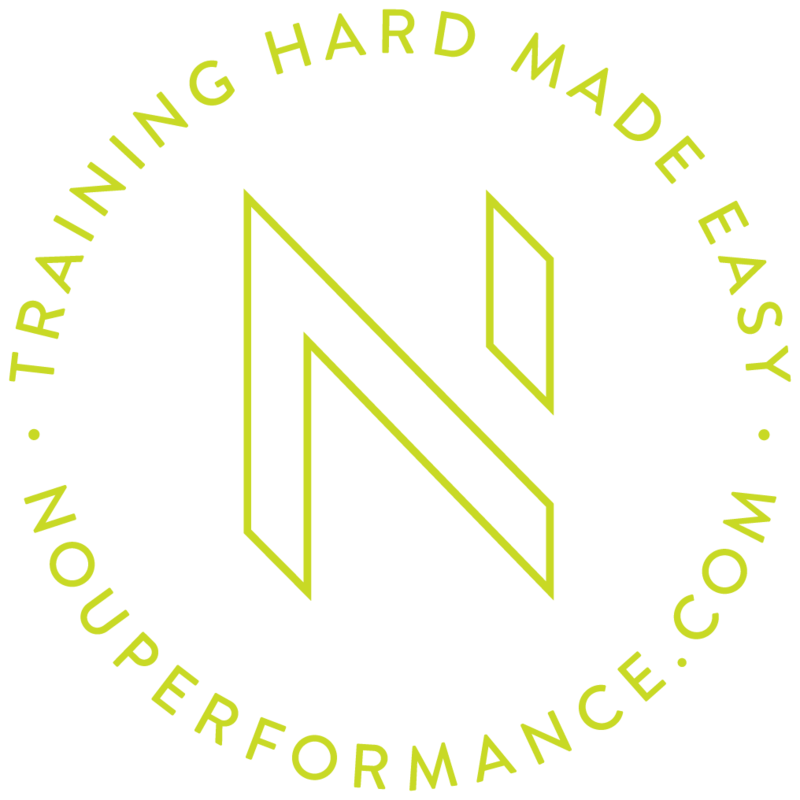 When Nou performance was founded, our aim was to impact the performance of professional athletes in the most positive way possible through high performance and high quality personal training. Our motto is that if we train smart and hard, this in turn makes our lives easier and of higher quality! Our Pro Online personal training services are primarily focused on elite and professional athletes worldwide. 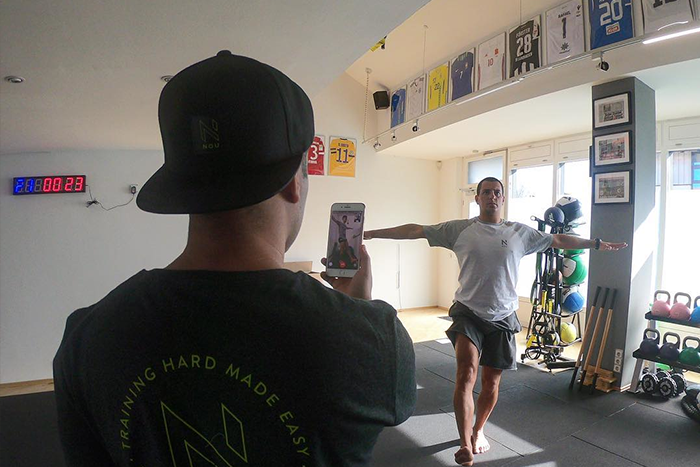 Our Pro personal training services offer full-time face-to-face training with a Nou coach for any professional athlete worldwide. This service is catered towards Munich-based professional athletes, amateur athletes and non-athletes. The workouts give me exactly what my body needs. It was the kind of work that I was looking for to prevent injuries, especially after I had an operation on my knee.